CTSBM005.2BMW Steering Wheel Control Interface. Yellow Permanent 12V Wire Must Be Connected Directly To Battery. BMW Steering Wheel Control Interface. Yellow Permanent 12V Wire Must Be Connected Directly To Battery. CTSBM005.2 is the correct part to retain steering control buttons. If you have parking sensors, you will need the below interface. 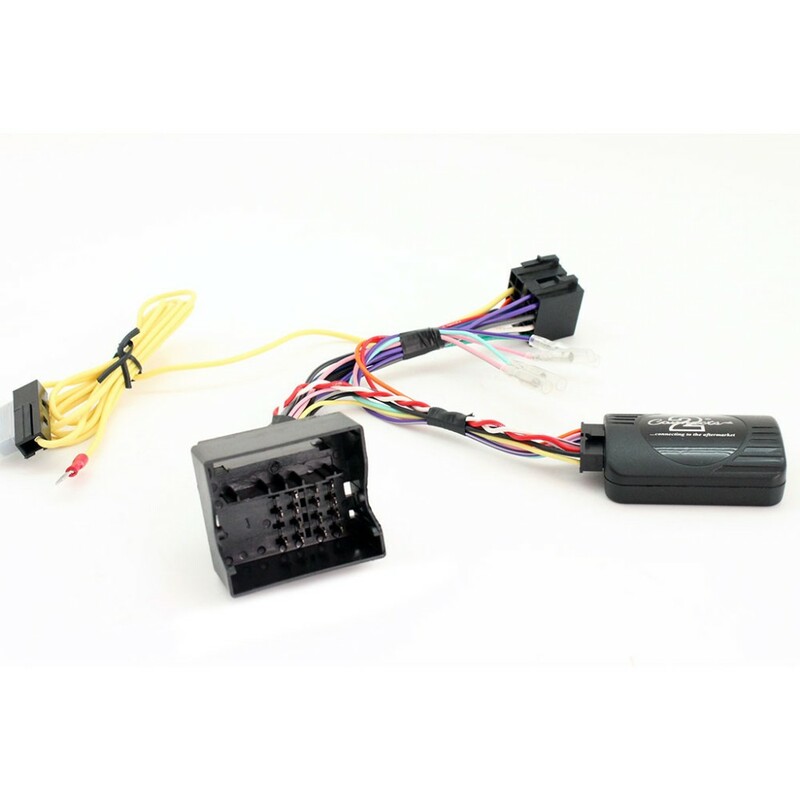 Is this the right streeing control adaptor for a BMW 3 series e90/e91 2007 ? Will this let me uses the scrol as well as the volume button on the streeing wheel ?